Leadership Day is a special opportunity for our school to open our doors to the community to show off the great things that are happening. Through implementing The Leader in Me process, we have built a unique environment where the principles and practices of The 7 Habits of Highly Effective Teens are embedded into our culture. 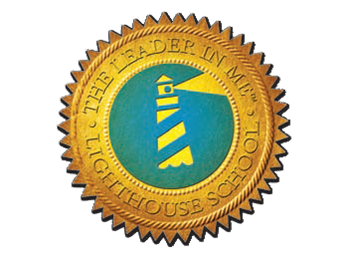 Attend this Leadership Day to be immersed in our leadership climate with presentations from students, teachers and open-house-like visits to classrooms.